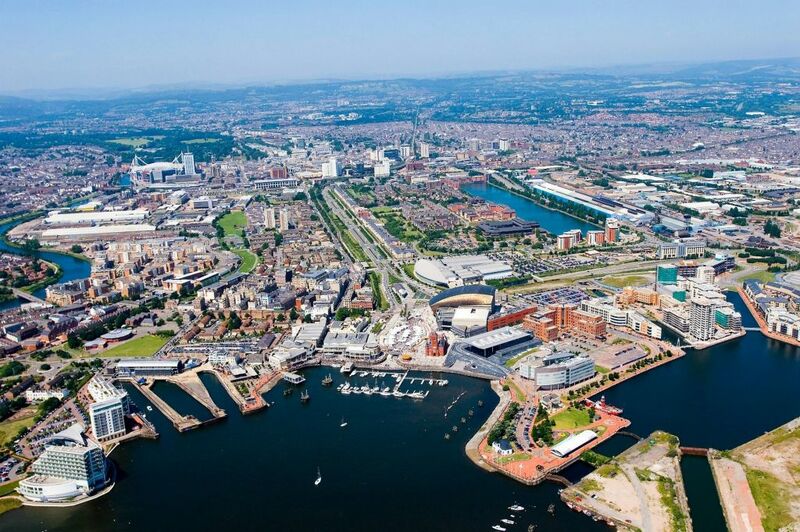 We carry out all aspects of plumbing and heating to all properties in and around the area of Cardiff. Our expert team of plumbers will ensure whatever job you need doing we will give you fair impartial advice and produce work of the highest quality. Please visit our portfolio page or give us a call to know more about what we can do for you.